The clip shows the famed saxophonist doing his thing in a sparse room denuded of furniture, with single roses in individual vases scattered over the floor. And while Kim seemed more than happy with the gift from her rapper husband, for others it seemed like something closer to a “nightmare”. A lot of people were more interested in seeing what happened next. Some were struck by the opulence of the scene. Others were worried for the saxophonist’s safety. And some were just concerned about the personal assistants. 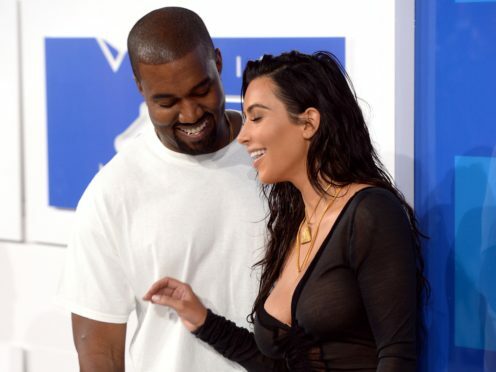 But one question remained unanswered – did Kanye himself even know this was going to happen?